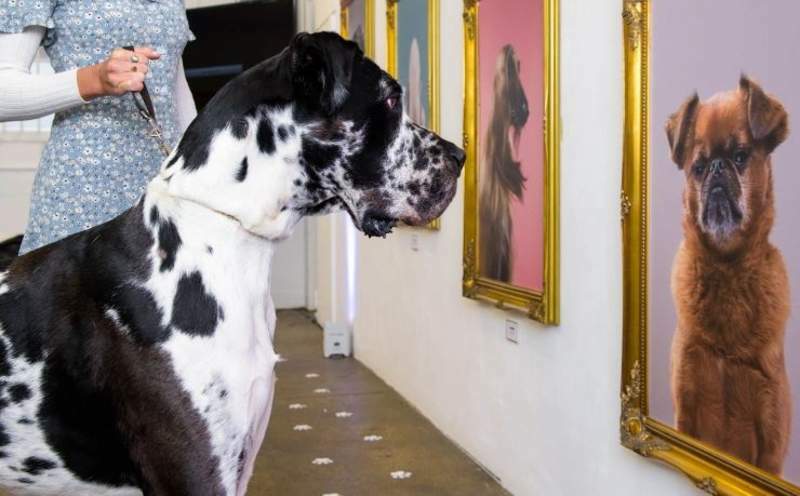 An art exhibition for dogs and their owners has opened in Shoreditch. 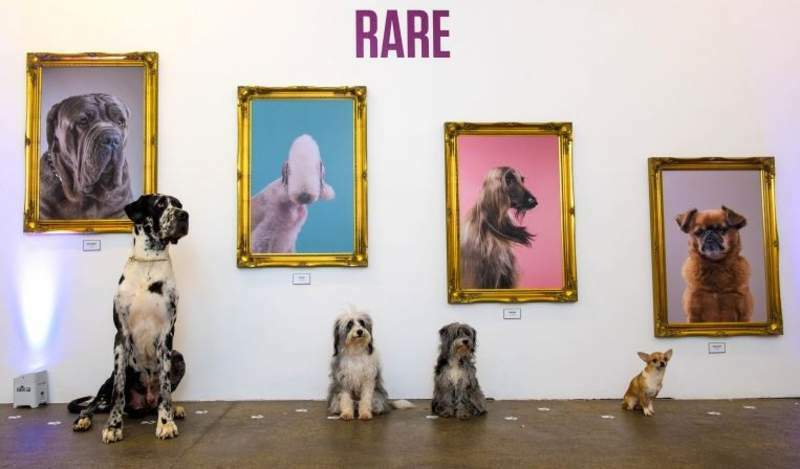 The National Paw-trait Gallery, in Shoreditch’s Protein Gallery, features portraits of famous dogs past and present as well as “inspiring portraits of some of the nation’s dogs with disabilities”, which have been hung both at human and dog-eye level. Blue Peter’s Petra and the Queen’s corgis are among those included on the walls. The exhibition has opened to mark the launch of Facebook Watch’s World’s Most Amazing Dog competition and will run until Saturday.